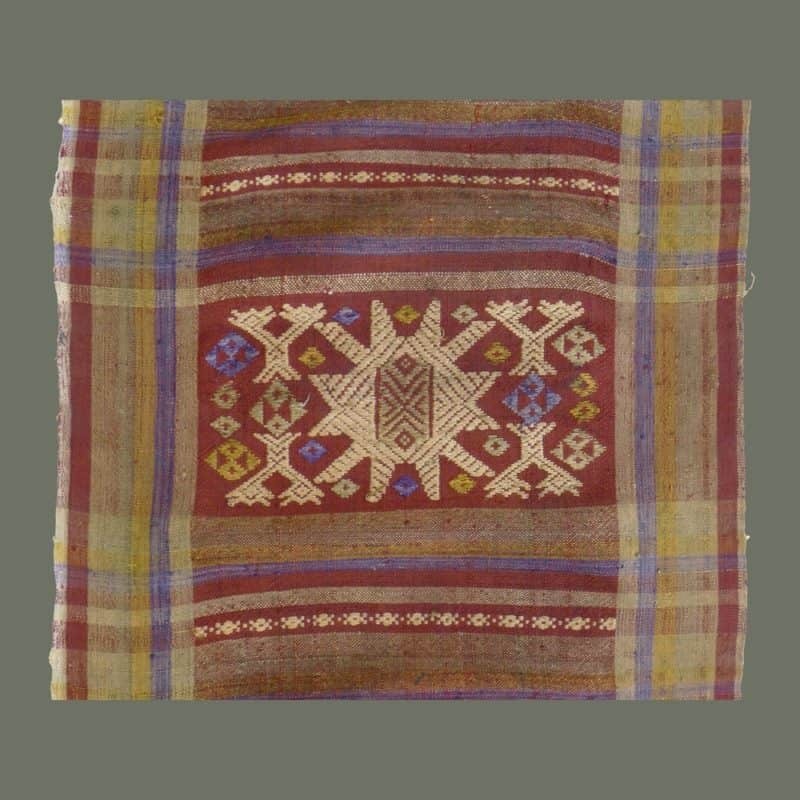 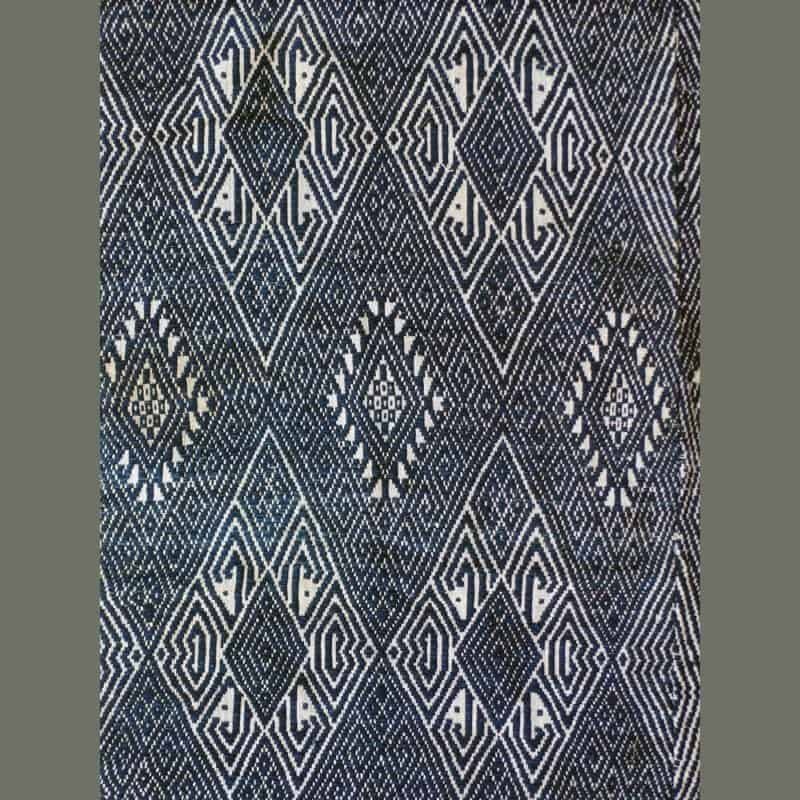 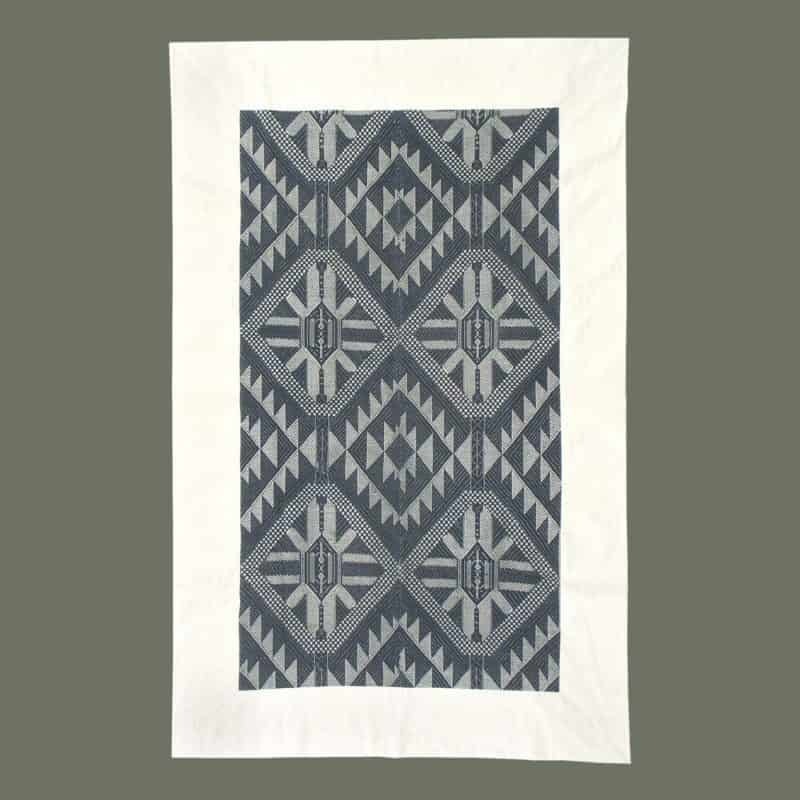 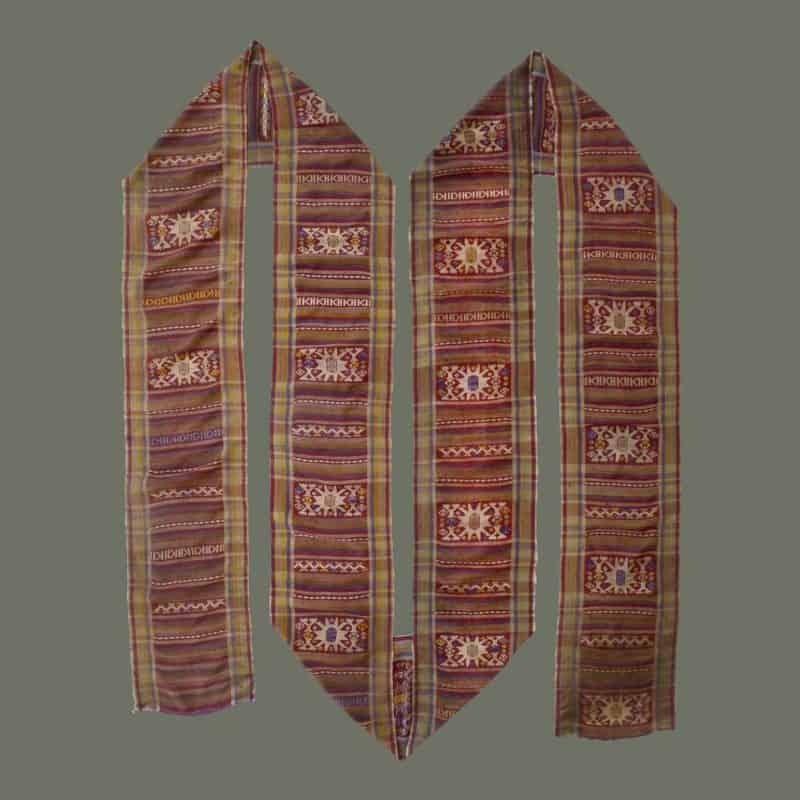 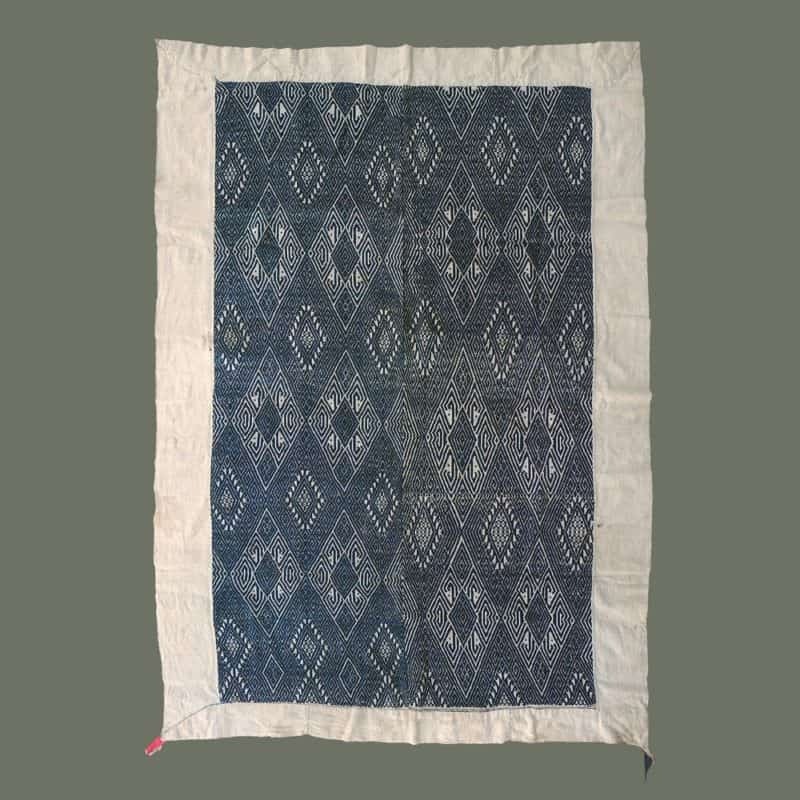 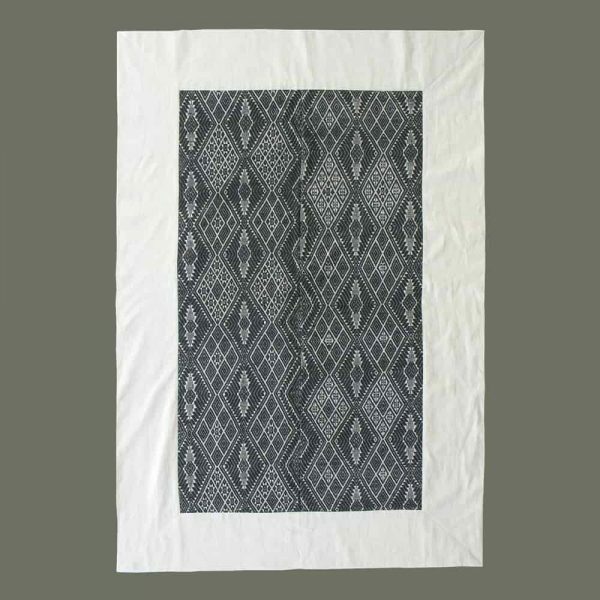 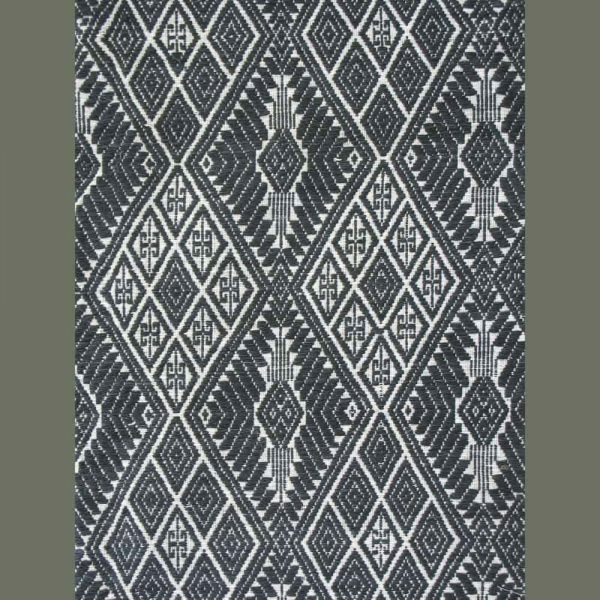 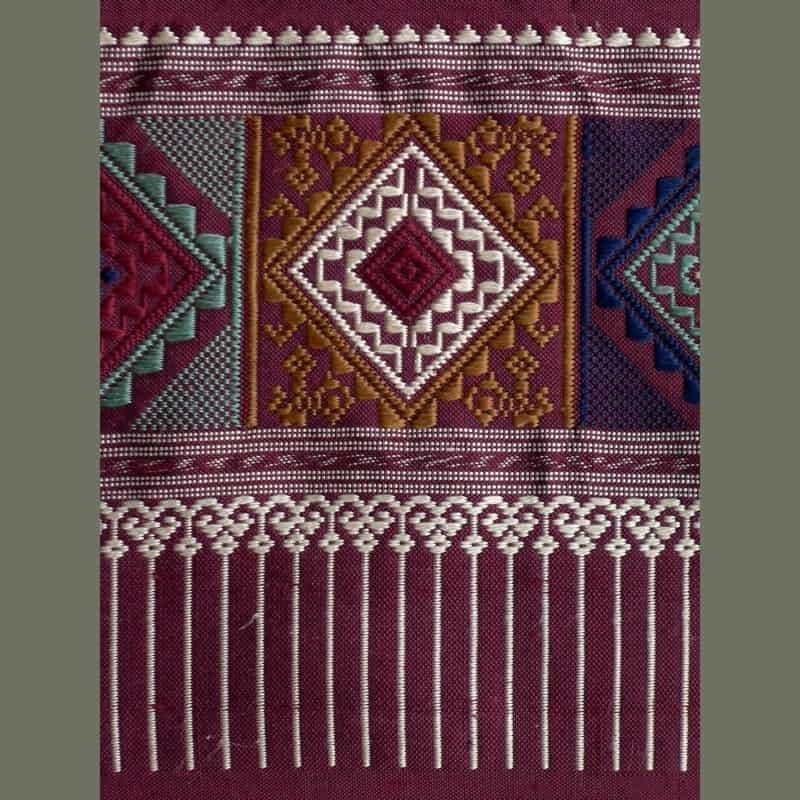 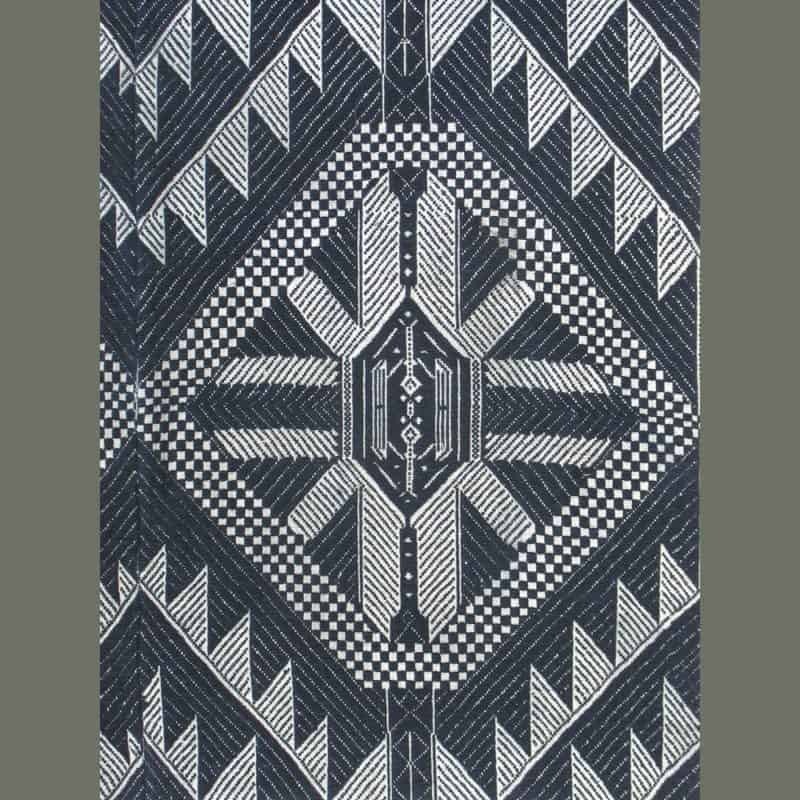 From Xam Tai, in Houa Phan province, this nicely woven, old two-panel blanket has naturally-dyed black cotton supplementary weft designs on a foundation of silk warps with cotton wefts. 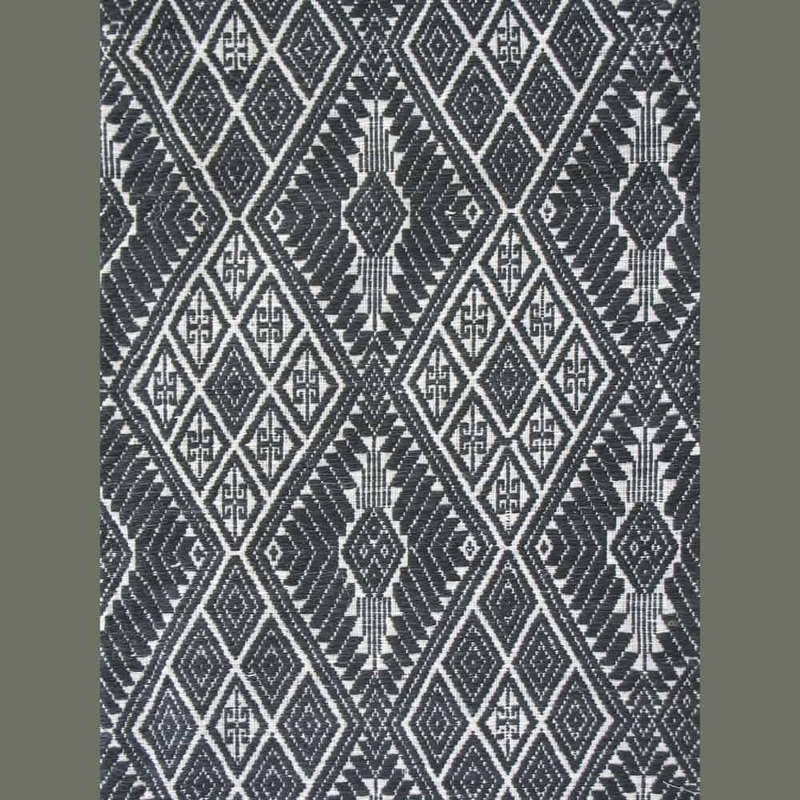 The attractive design includes a variety of diamonds alternating with rows of stylized plant forms. 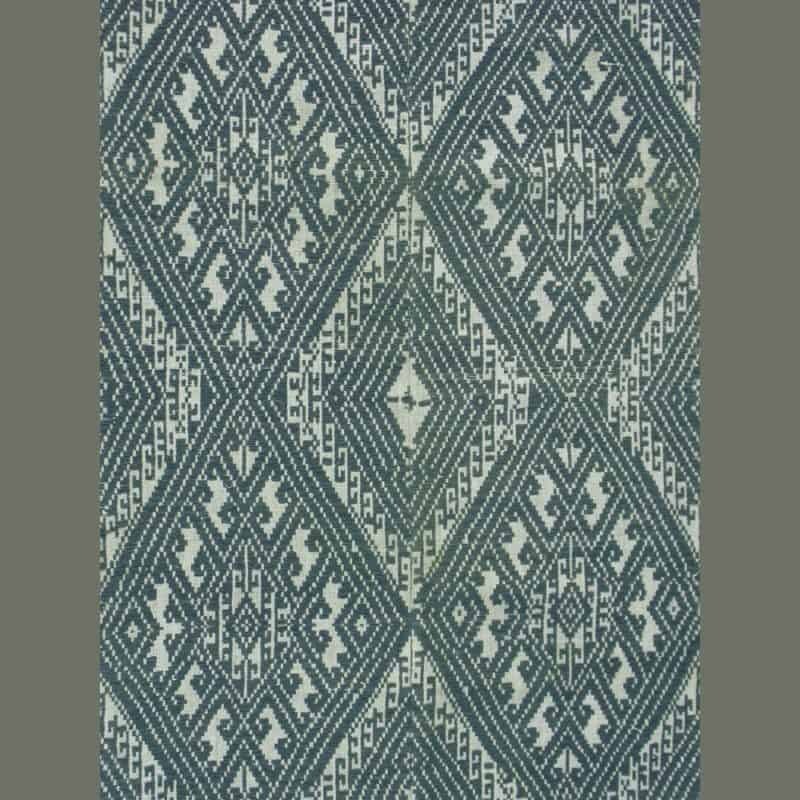 The middle doesn’t quite match up, but forms an interesting meander design. 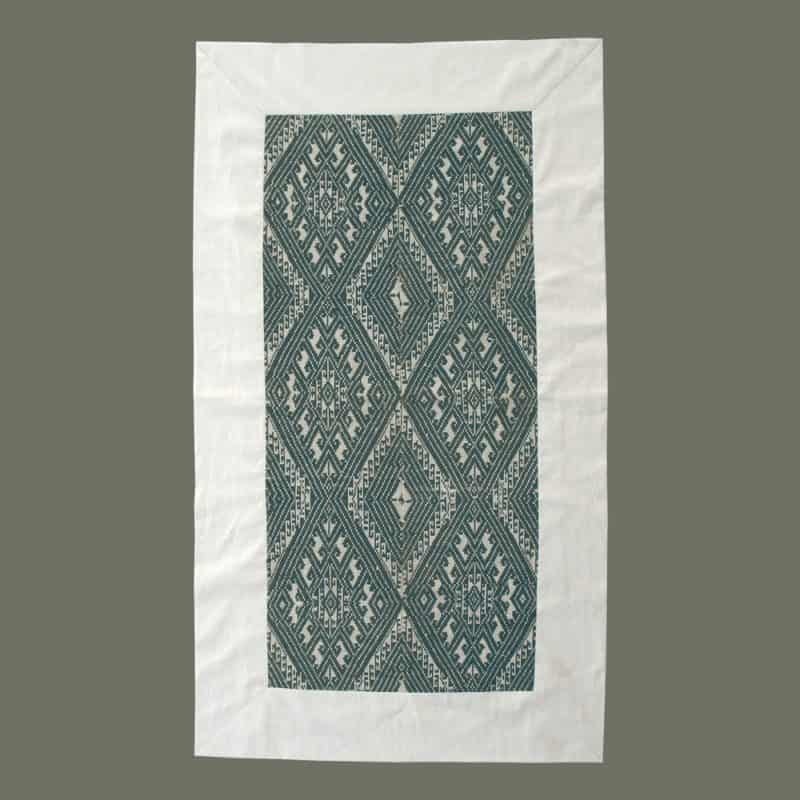 Probably 50+ years old, this piece is in excellent condition.  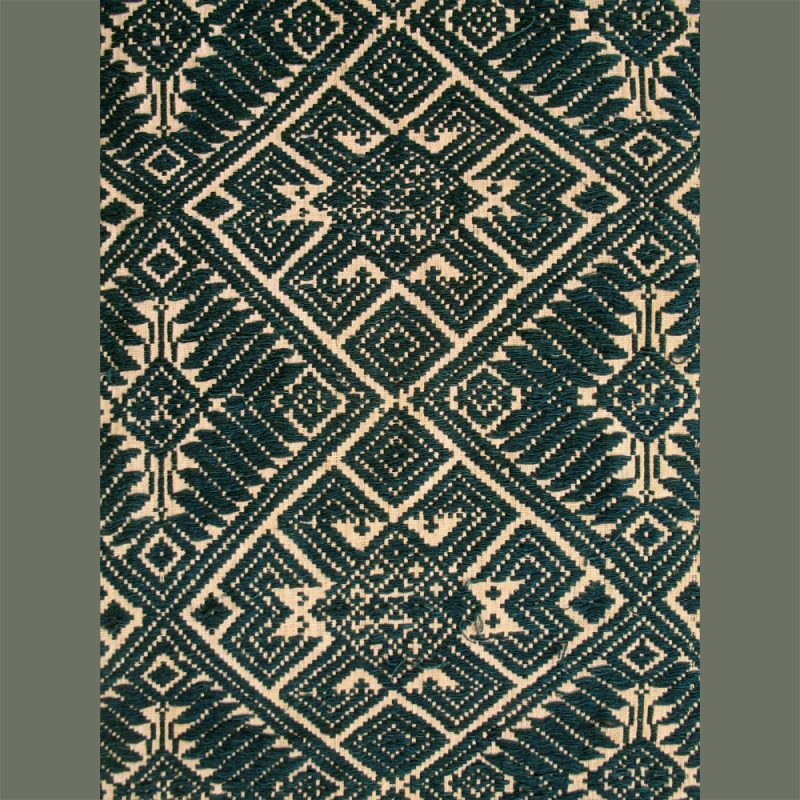 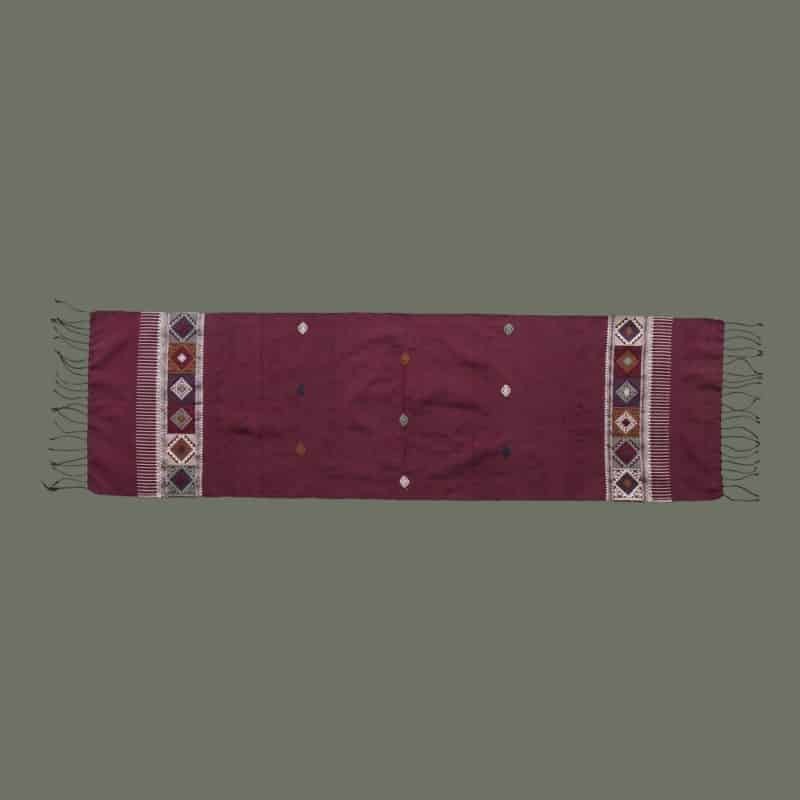 A border and backing of handwoven hemp has been recently added.